QuestionHow much jet fuel did Arnold Schwarzenegger waste as governor? The Running Man, former Governor Schwarzenegger ran for office twice in California and won both times. Even today, he is widely credited as one of the rarely vocal Republican voices addressing the crisis of climate change, protecting the environment, and reducing our nation’s carbon footprint; however, this heroic actor is not free from hypocrisy. 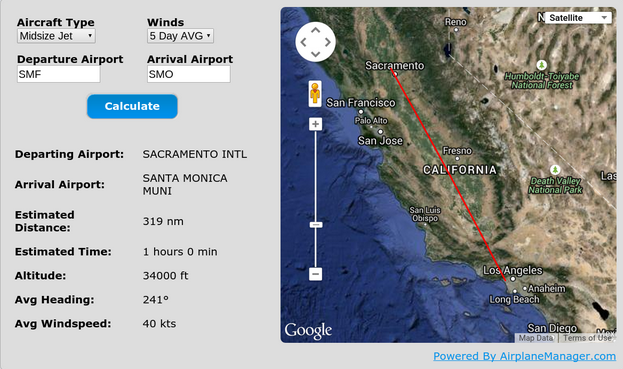 Well, before his second term the California public, media, and Santa Monica Councilmember Bobby Shriver (Schwarzenegger’s then-brother-in-law) were alarmed by the emissions and environmental impact of the Governator’s choice of transportation to and from in-state business: a Gulfstream IV private jet. The Hummer advocate reportedly purchased carbon credits to offset the burden on the air of his travel, but in the end he was a true Predator in terms of fuel consumption. So, how many gallons of jet fuel did he waste? You would need to know what kind of aircraft he flew, when he flew, what weather conditions he flew in, distance of the individual flights, the weight of the aircraft during the flights, etc. If you got a tail number for the plane, you could research trips the plane took on www.flightaware.com. However, you would also have to know which flights the governor actually flew on. Then you would have to contact the aircraft manufacturer to see approximately how much fuel it burns. JetAdvisors provides performance ranges for the Gulfstream IV, indicating a fuel consumption of 479 gallons per hour. An Ecorazzi article by Michael d’Estries suggests that Schwarzenegger at first made his private jet commutes twice a week but by 2008, as the LA Times reported, this practice graduated to a near daily occurrence. With these data sources, we are able to do the math. Our calculation, however, does not fully account for weather, variances in the weight of the aircraft during flight, and the exact number of days that the governor travelled. But we have enough to give some idea of how much jet fuel Schwarzenegger may have burned; releasing considerable, needless pollution into the air. of Jet A fuel to get to and from work. 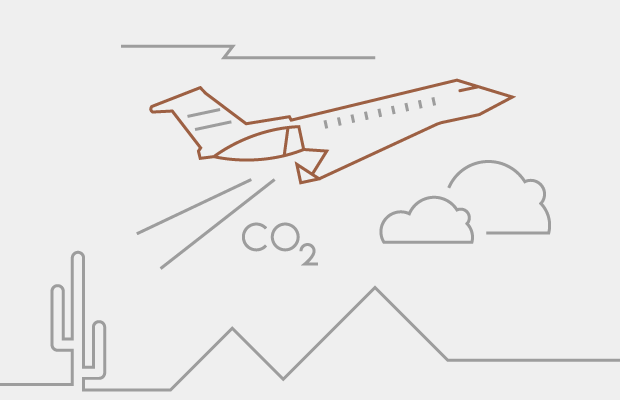 Using our carbon footprint calculator, one person could have flown coach from New York to Japan (and back) 3,408 times with the amount of fuel the Governator used to commute within California. That's the equivalent of going to Japan (and back) 9.3 times a day for a whole year.